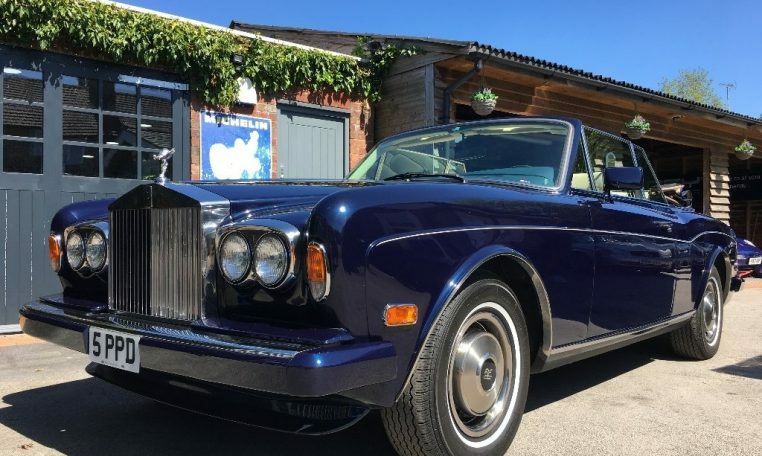 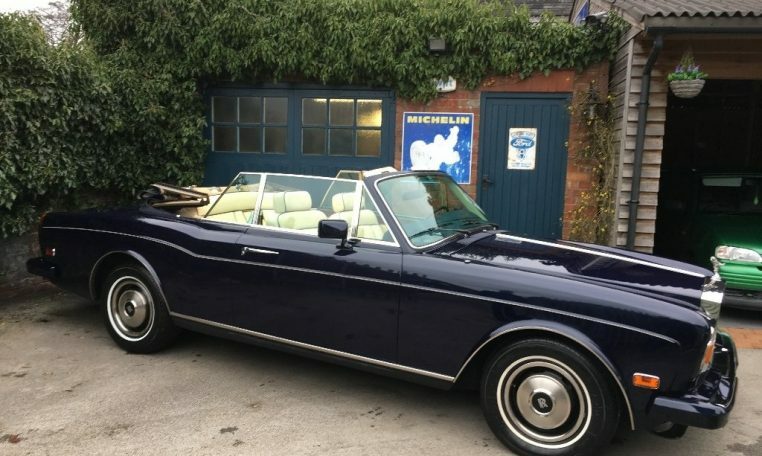 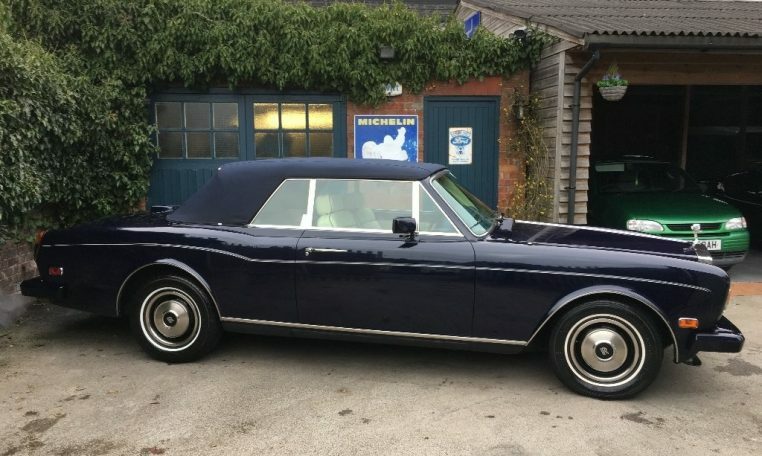 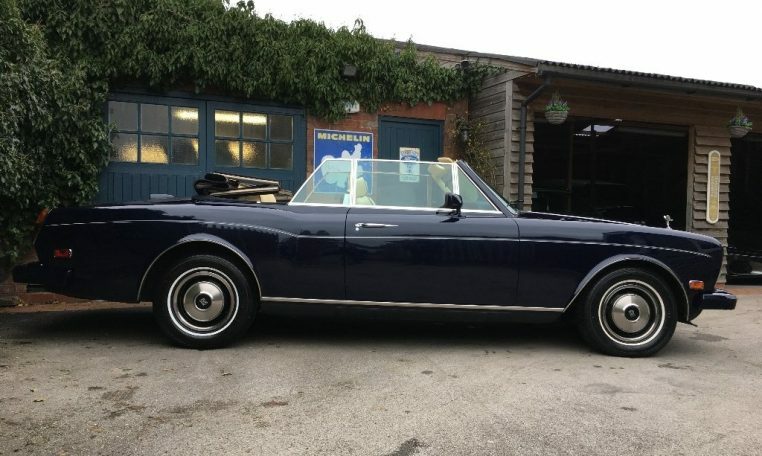 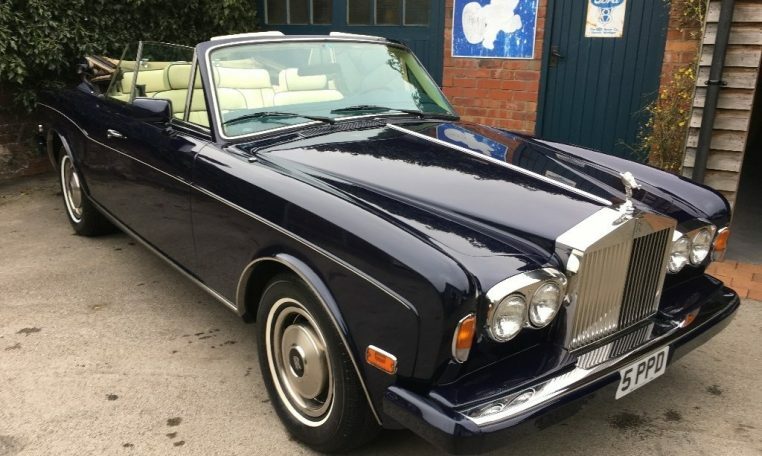 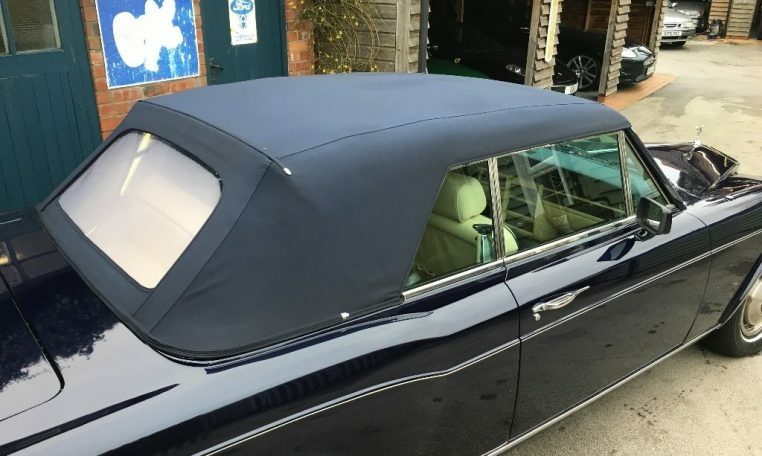 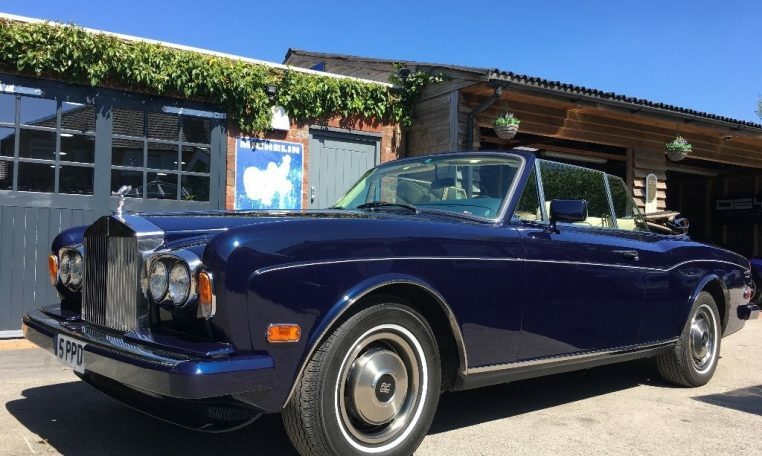 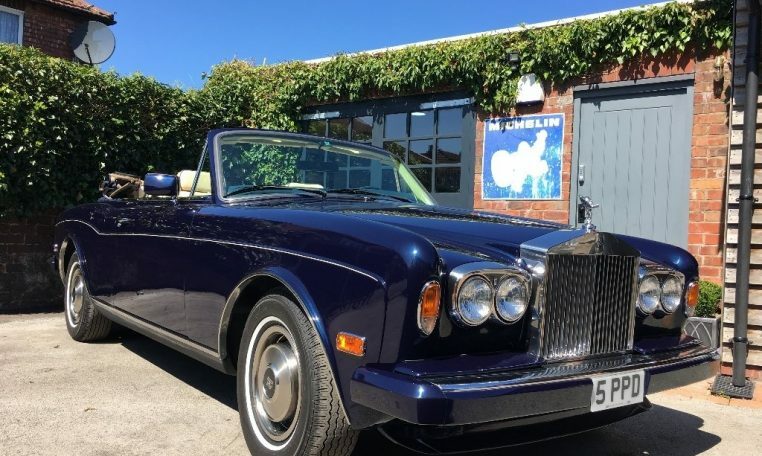 A Stunning Corniche in Sapphire Blue with Magnolia Hide Fully refurbished compromising of Full interior retrim, New Convertible Roof, Complete Re spray and a fully comprehensive electrical and mech overhaul. 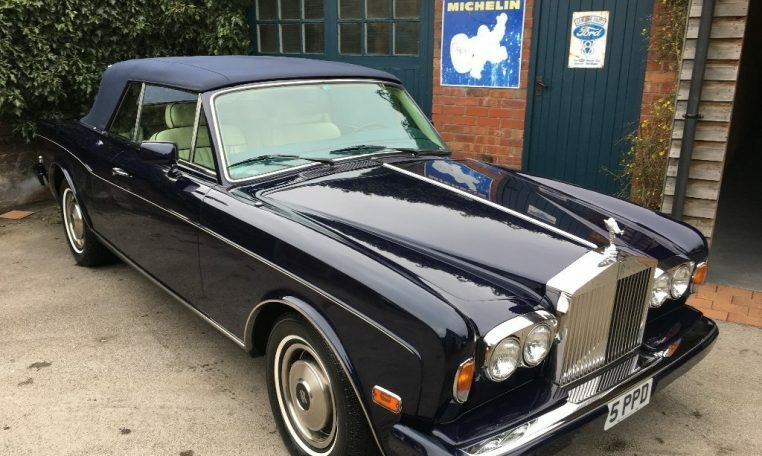 Imported from Japan so it has no corrosion. 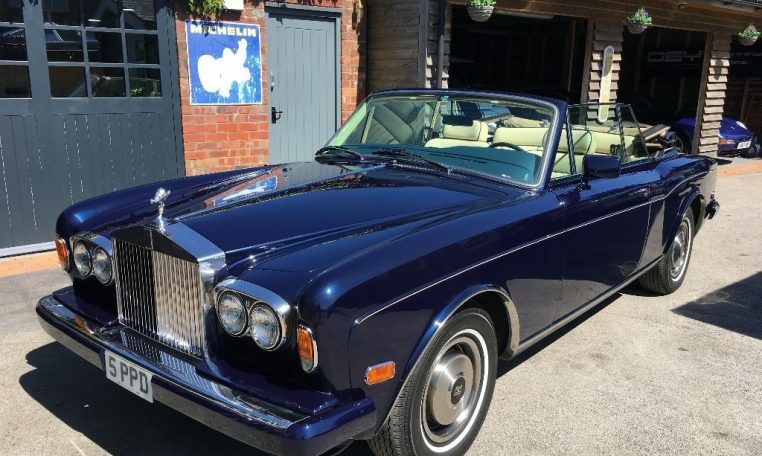 Please call for a detailed description. 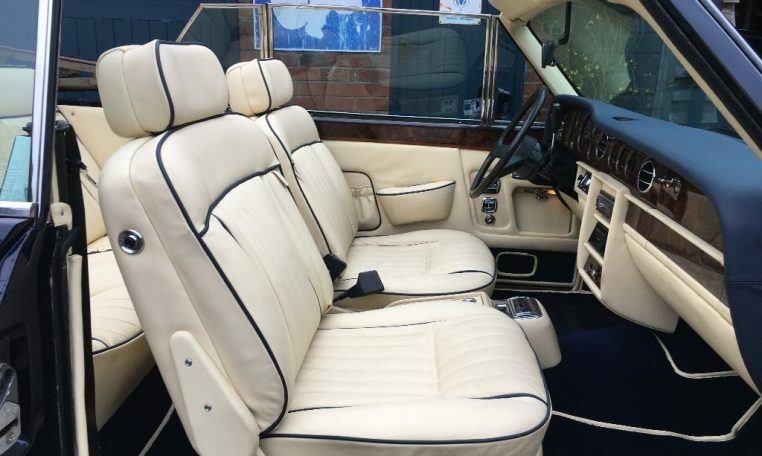 Full leather interior, Left-hand drive, Blue.